Jazzploration! 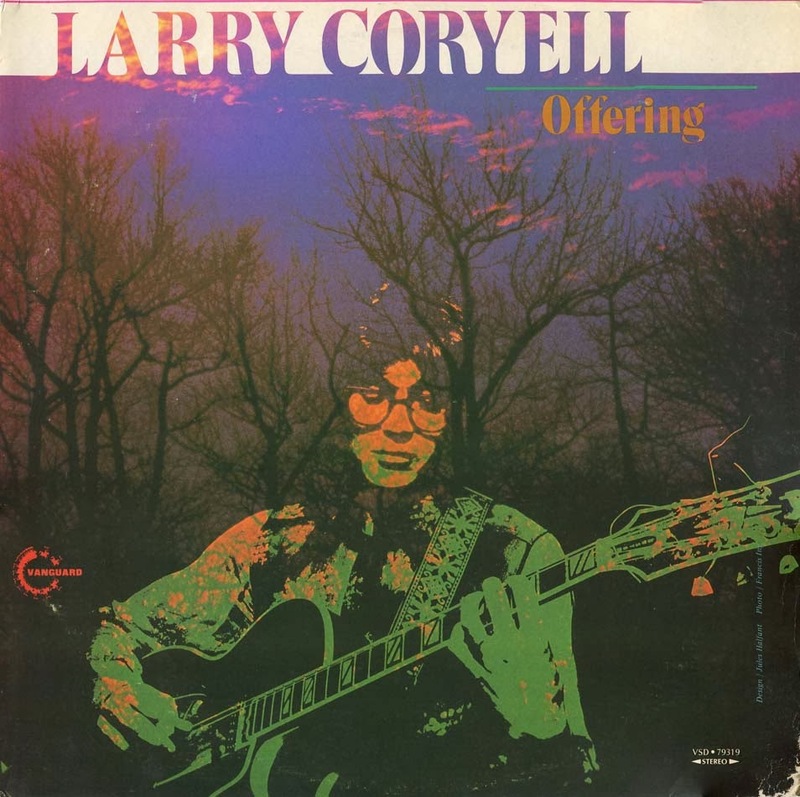 : Playlist for 3-4-2014 - Mardi Gras & Larry Coryell! 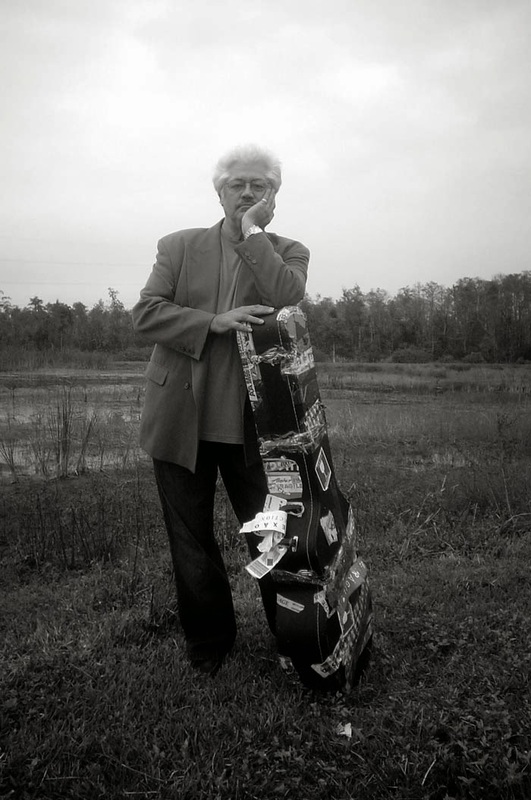 Playlist for 3-4-2014 - Mardi Gras & Larry Coryell! Larry with his Super 400! not playing this one today, but good stuff! Clarke, Miller Wooten - "Thunder" - Thunder (2008) listener request! visit the show's Facebook page! 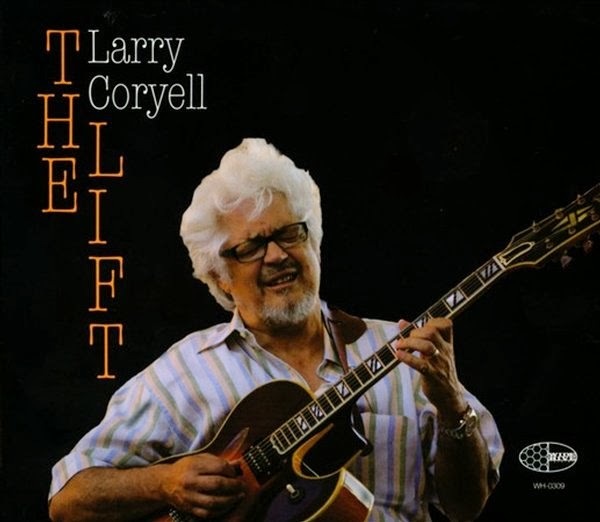 Having the time of my life with Larry Coryell! Instant Download Jazz Collection for under $50!! 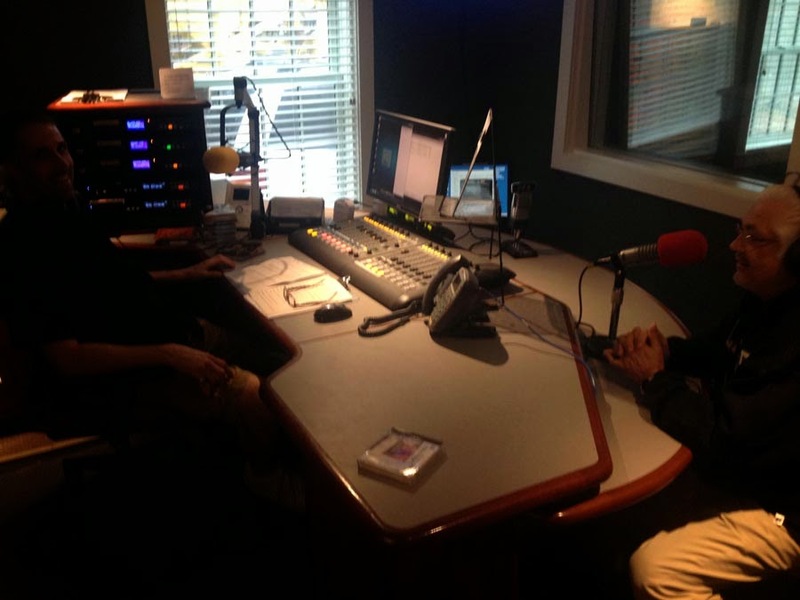 Playlist for 3-25-2014 WFCF - Jazz Greats! 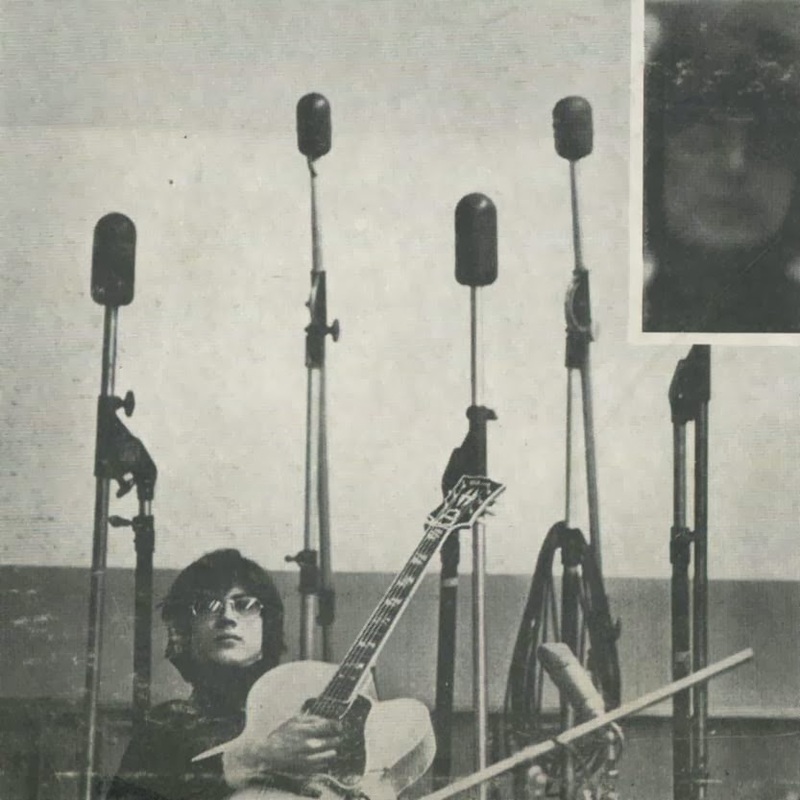 Playlist for 3-11-2014 WFCF - Very Saxy Tuesday! 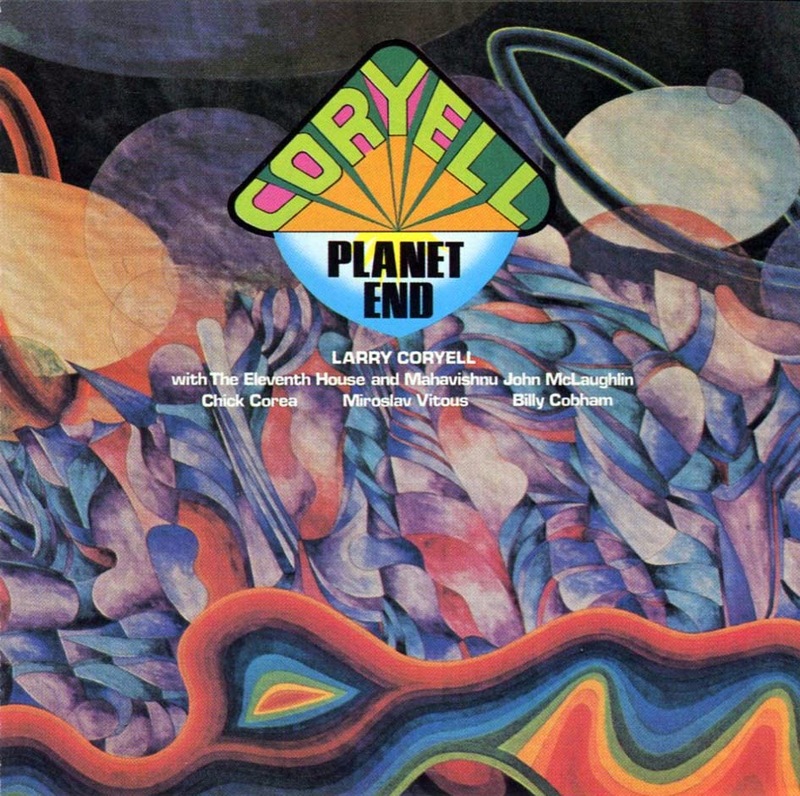 Larry Coryell Interview - March 4th 2014!